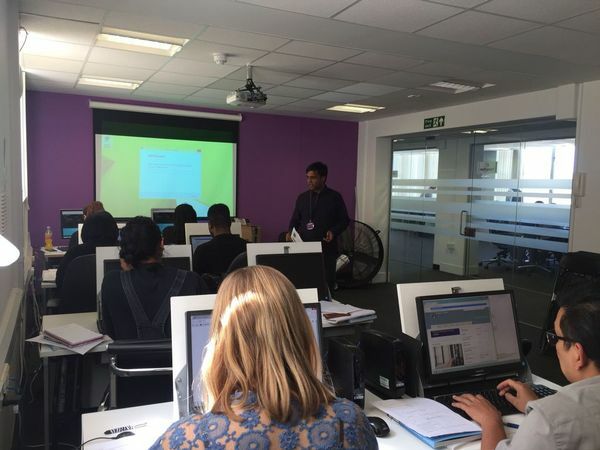 Become a web app developer – Free taster event. Find our page Web App Coding Skills on Facebook to RSVP to attend. All you need to bring along is a fully charged laptop.